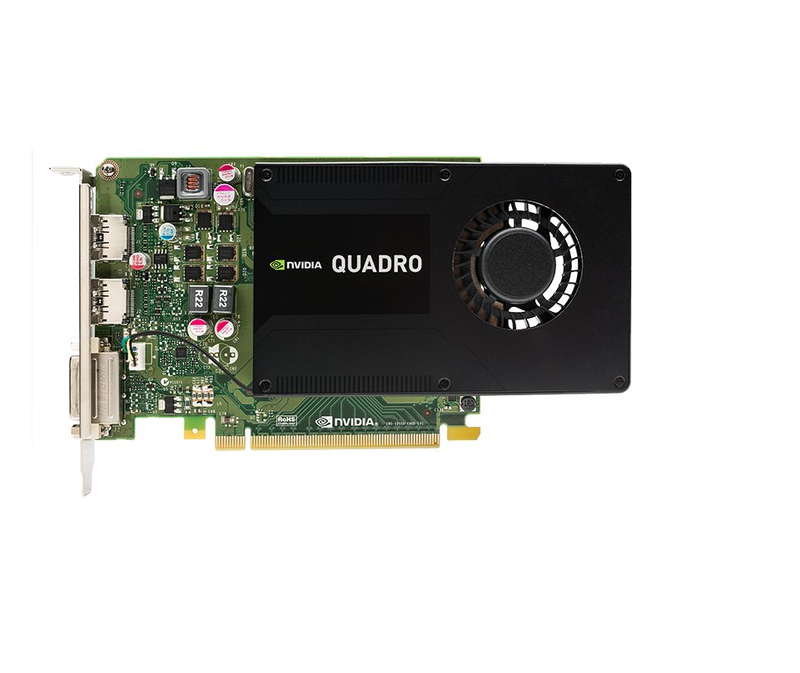 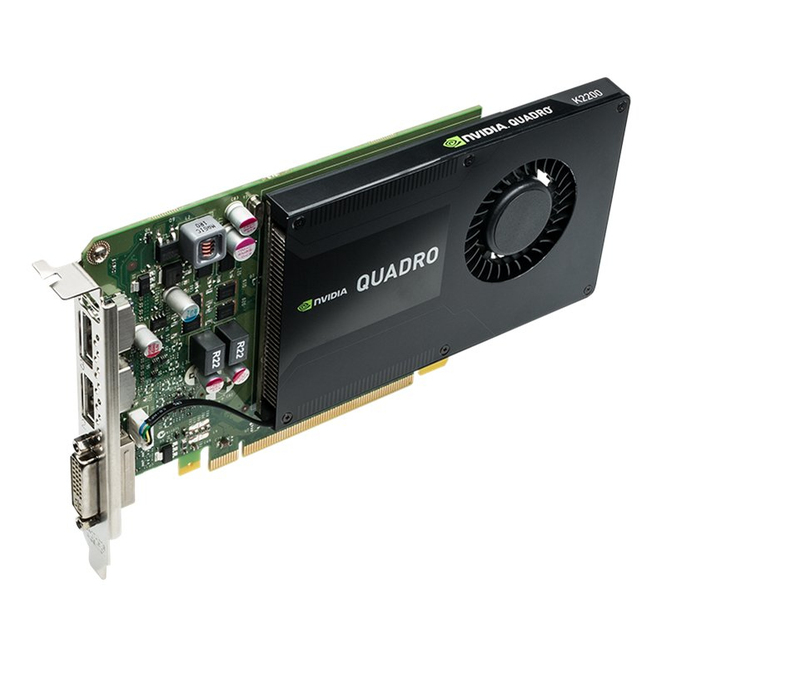 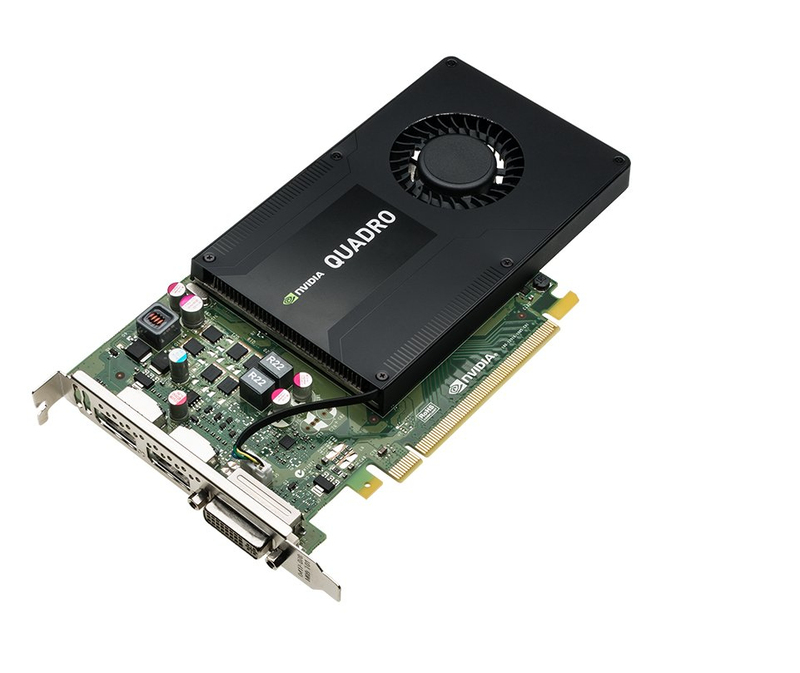 The NVIDIA Quadro K2200 delivers exceptional power-efficient 3D application performance. 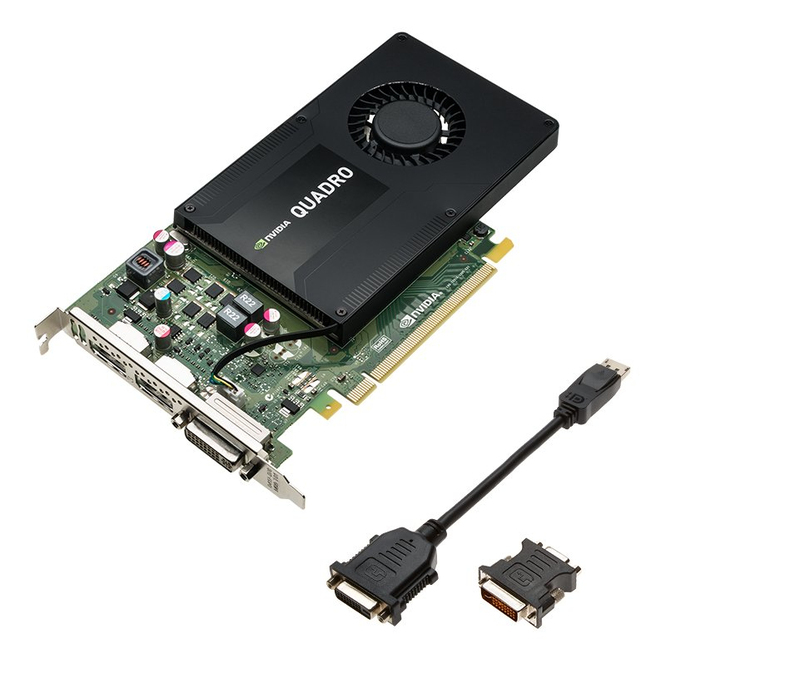 4GB of GDDR5 GPU memory with fast bandwidth enables you to create large, complex models, and a flexible single-slot form factor makes it compatible with even the most space and power-constrained chassis. Plus, an all-new display engine drives up to four displays with DisplayPort 1.2 support for ultra-high resolutions up to 3840 x 2160 at 60 Hz with 30-bit color.